These birds were together on Littlehampton Beach. 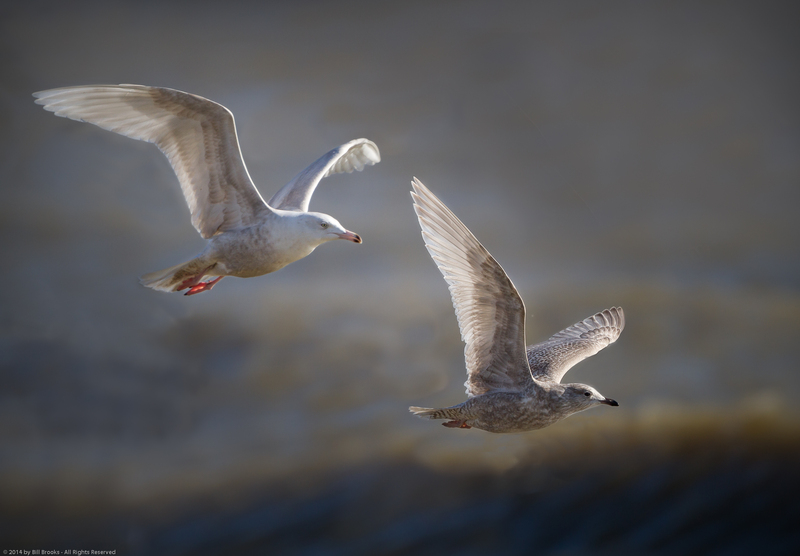 Kumlein’s Gull is a subspecies of Iceland Gull. To get both birds in a single frame was very pleasing!